Castellani Shop offers a wide range of weatherproof, durable and rustproof outdoor cabinets for over 10 years. These are fitted wardrobes, portable cupboards, locker lockers, washing machine cabinets and dryer covers that can be freely positioned in outdoor areas even unattended by canopies. These wardrobes are manufactured with an exterior coating of zinc plated material that allows the metal sheet that forms the enclosure shell to not rust and ruin over time. At the same time, the external enclosures also protect the appliances, in fact, the washers and the dryers can also be stored inside the closets for the outside. The exterior cabinets can have internal shelves that can be positioned as desired and adjusted as needed. 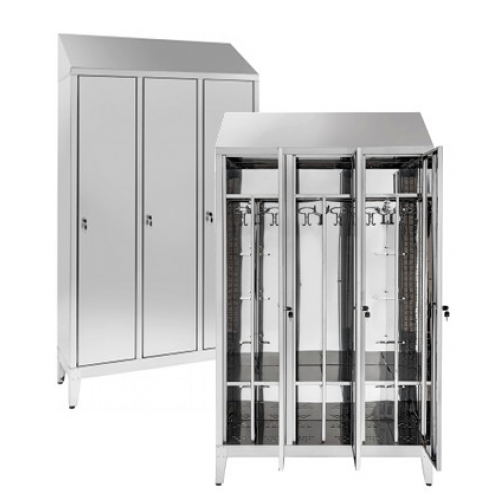 Lockers and lockers suitable for positioning in outdoor environments also unprotected and not protected by atmospheric agents. This type of exterior cabinet has been designed to put cabinets on terraces, balconies or open spaces. 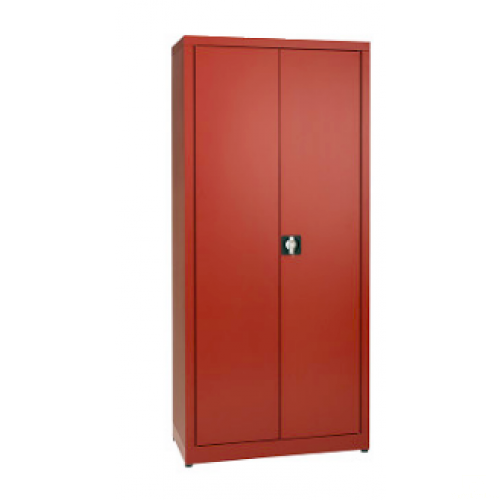 The main advantage of the outer dresser lockers is to have a zinc plated finish coating that excludes corrosion and scratches on the sheet that makes up the outer casing of the closet. 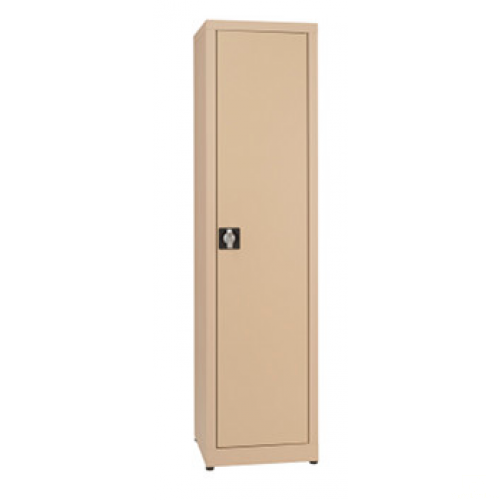 There are plenty of locker locker cabinets available, both with dirty / clean internal stowage and no internal wrap. The external dressing cupboards are in accordance with HACCP and are guaranteed against rust for at least 10 years. Stainless steel stools in both monoblock and modular versions: dressing lockers available with internal dirty / clean internal compartment for the reception of one or more employees. 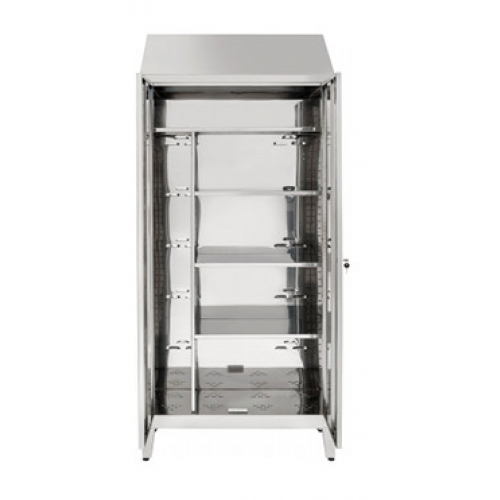 The stainless steel dressing cabinets are suitable for working in the food industry and in the kitchen world as a whole: they are mostly used in restaurant kitchens, changing rooms, pastry shops, ice-cream parlors, bakeries and canteens. The stainless steel dressing cabinets can be used indoorsly in both indoor and outdoor environments because one of the major properties of the antioxidant is precisely that of corrosion and rust. 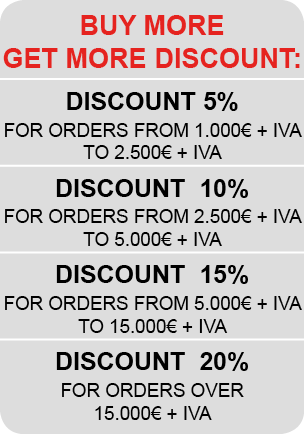 Types of portable cupboards or height adjustable shelves designed for outdoor environments and therefore durable and durable over time: outdoor cabinets are guaranteed against rust for many years. The exterior cabinets can have swing or sliding doors depending on the cabinet width. They are positioned on four adjustable and adjustable feet as needed. 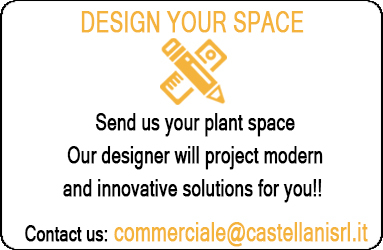 Outdoor portable cabinets need not be anchored to the wall; Castellani Shop has many products that differ in color and size, depth, and length. These are cabinets that can be comfortably positioned on balconies, terraces, exteriors, gardens. Flat cupboards or cupboards made of stainless steel both internally and externally to guarantee 100% compliance with HACCP regulations. The stainless steel enclosures can be of various sizes, they are placed on fixed feet raised from the ground and can be anchored to the wall. This type of closet is used for work activities closely related to the catering and kitchen world: external stainless steel cupboards are made of AISI 304 stainless steel or AISI 430 stainless steel.